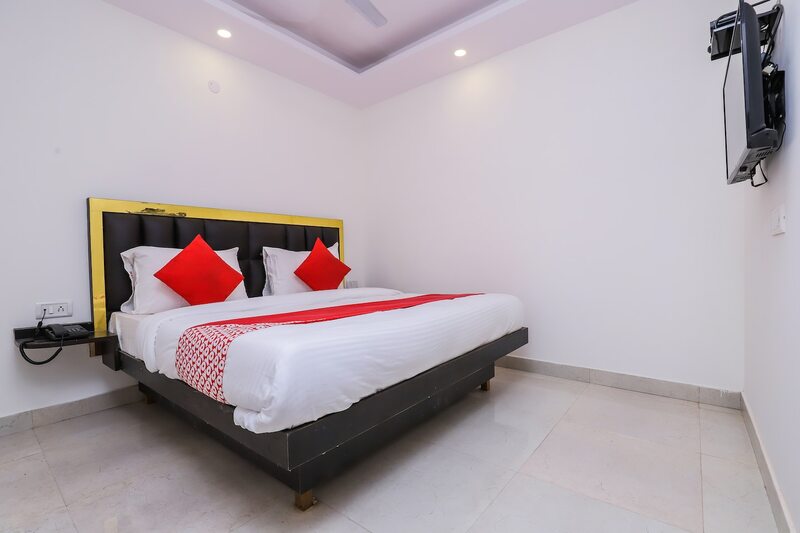 Hotel Istay is a modern-looking place located at the Main Bazaar area in Paharganj, a stones throw from the Delhi Railway Station. This is perfect for someone wanting to stay in central Delhi. The Red Fort, Connaught Place, the Delhi Zoo lies nearby. The rooms at Hotel Istay are comfortable and done up neatly. The rooms are bright with large windows overlooking the market. The hotel has CCTV cameras installed for security, free Wifi, AC, and geysers in attached bathrooms. Since the hotel is located in the main market, almost everything is available. It is close to famous eateries like Sita Ram Diwan Chand and Darbar.